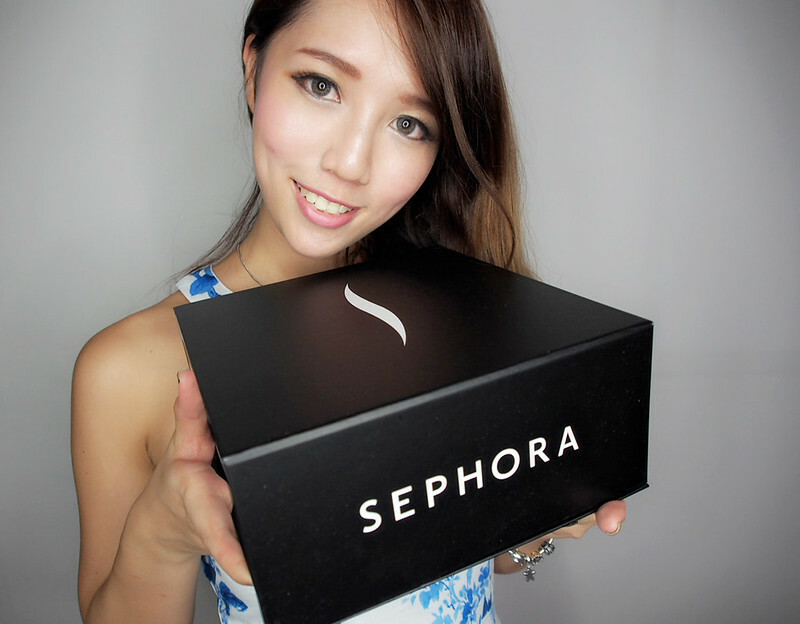 SHENNYYANG - Singapore's Lifestyle & Travel Blogger: Sephora, now on ZALORA! It's from the ever lovely Zalora Team!! But hmmm.... what could be inside this Zalora bag??? Beauty retailer Sephora will be joining the line-up of brands available on Asia’s leading online fashion destination - ZALORA. The beauty trailblazer will launch on ZALORA with a full-range of its private label Sephora Collection make-up, skincare, bath and body and accessories products. 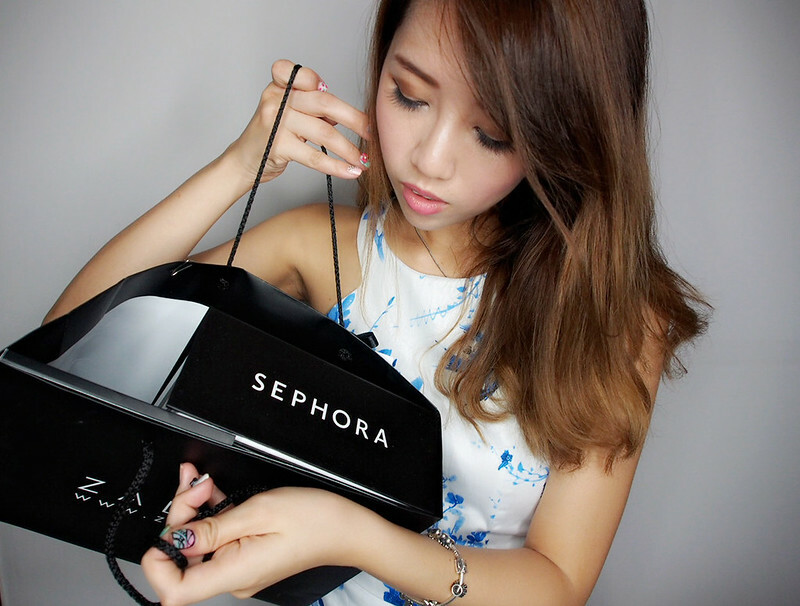 This is the first time Sephora will be available for online purchase in Singapore. With the inclusion of Sephora, fashion e-commerce site ZALORA continues to bring an unequalled array of international high-street fashion and beauty brands to every corner of Southeast Asia. Having recently launched Mango, New Look and American Apparel onsite alongside over 500 local and international brands, the addition of Sephora will complete the beauty department of Asia’s leading online fashion destination. I am sure the Zalora team knows me well! Everything sent to me was in... PINKKKK. How can I not love them all when 1) they are in pink & 2) the products smell... HEAVENLY. Love love love the Cotton Flower Bubble Bath, Body Scrub and the Peony Handwash! Sephora will also have a customised shop-in-shop on the ZALORA site. With ZALORA’s 1 - 3 day delivery in Singapore, free delivery with every purchase over $40, free returns, and multiple payment methods including cash on delivery, customers will be able to get their Sephora fix any time of day, no matter where they are! 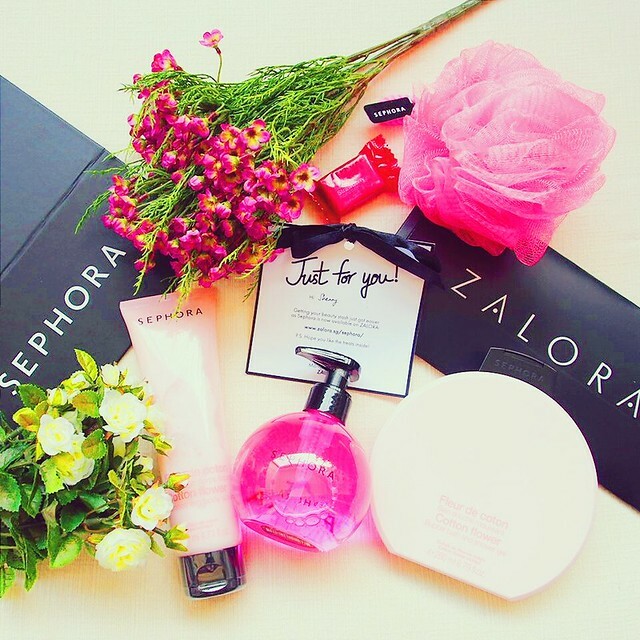 Thank you Zalora x Sephora for pampering me!! !